Kalpataru Bliss in Santacruz (East), Mumbai South West by Kalpataru Group is a residential project.  The size of the Apartment ranges in between 726.0 sq. ft. and 992.0 sq. 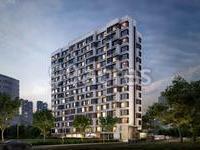 ft.
Kalpataru Bliss price ranges from 2.85 Cr to 3.59 Cr. 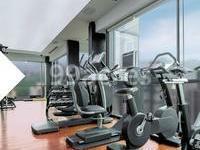 Kalpataru Bliss offers facilities such as Gymnasium and Lift. It also has amenity like Badminton court. This is a RERA registered project with registration number P51800020262. It is a new launch project with possession offered in Sep, 2024. The project is spread over a total area of 0.48 acres of land. Kalpataru Bliss has a total of 1 towers. The construction is of 14 floors. An accommodation of 79 units has been provided. What is the project location?The project is located at Santacruz (East), Mumbai South West. What size of flats are available in Kalpataru Bliss? 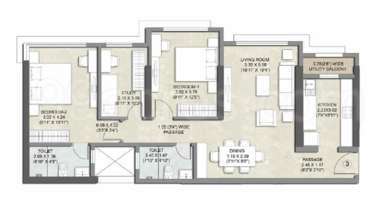 The apartment sizes in the project vary from 726.0 sqft to 992.0 sqft. How much is area of 2bhk in Kalpataru Bliss? 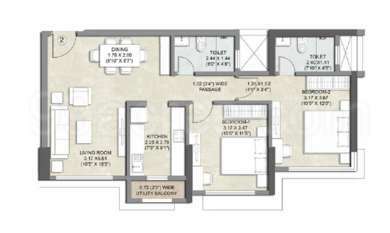 Two-room units (2BHK) in the project are available in an area of 726.0 sqft to 880.0 sqft. What is the 3 bedroom size in Kalpataru Bliss? 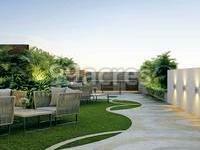 The area of 3BHK units in the project is 992.0 sqft. How much is the actual area of Kalpataru Bliss?The area of the project is 0.48 Acres. How much is price of 2bhk in Kalpataru Bliss? 2 BHK units in the project are priced at Rs. 27499888 to Rs. 33351120. Kalpataru Group of Companies offers a gamut of services such as procurement and construction EPC contracting, property project management and real estate development. Projects by Kalpataru developers include integrated townships, lifestyle gated communities, retail spaces and redevelopment projects.